February 2016 Blog Income Report - 2nd Time And Enjoying It! Home > Blogging Tips > February 2016 Blog Income Report – 2nd Time And Starting To Enjoy It! February 2016 Blog Income Report – 2nd Time And Starting To Enjoy It! 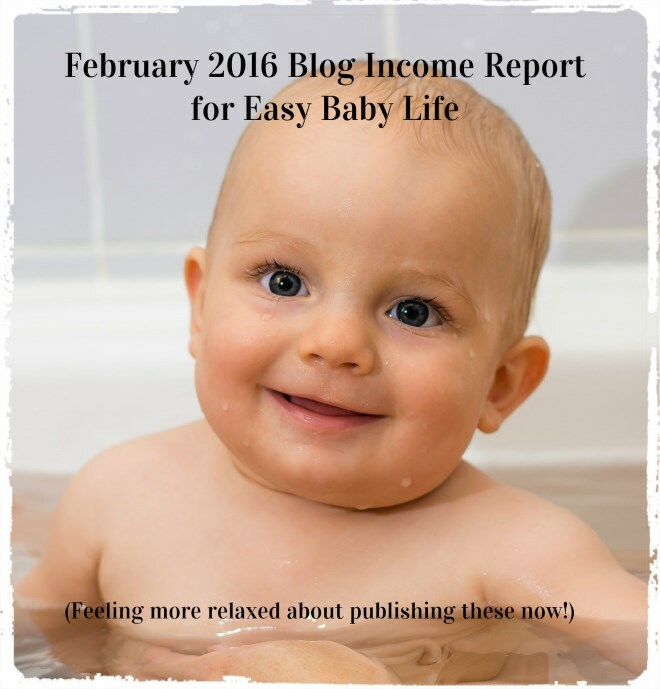 February 2016 is my second ever post on blog income earnings. I’ve been blogging for 10 years but never about blogging and definitely not ever revealing anything about what I earn from it. 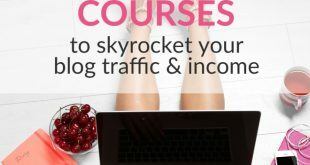 I do earn something – but not very much for the traffic the site generates, which I realized last month when starting to go through my earnings more carefully and also calculating my RPM (revenue per 1000 page views). 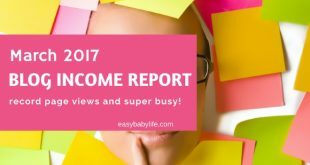 You can read about why I publish income reports and what I earned in January 2016 here. As I stated last month, my goal is to increase earnings and revenue sources, increase RPM (revenue per page view) and also increase social networking and traffic. I wrote last month that I felt quite awkward about publishing these reports, but I think it is a great way for me to stay focused on actually earning something from all the hours I put into blogging. And I also hoop it will help other bloggers, of course. 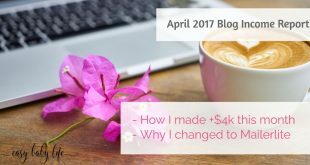 Now let’s take a look at my blog earnings and traffic this month. Grand totale – $742.7 Don’t laugh, OK? This is down compared to last month by almost 7%. 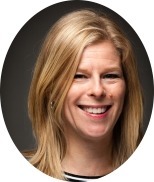 Slightly lower earnings and a bit higher costs. Now, February was, of course, a shorter month and, in addition, my site was down for a day or two due to the hacker issue. Let’s have a look at traffic numbers and finally RPM for the month. 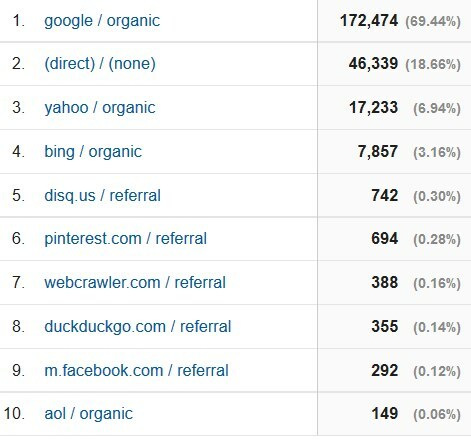 Here are some screenshots from Google Analytics to show my traffic for February 2016. Traffic lost for to some extent during 3 days due to the site being hacked. The red ellips marks these horrible days. Apart from the hacked days, my traffic is more or less unchanged from January. Social networks traffic is still minor, but, on the other hand, I’ve done nothing yet to change that! Better luck (and work!) next month!